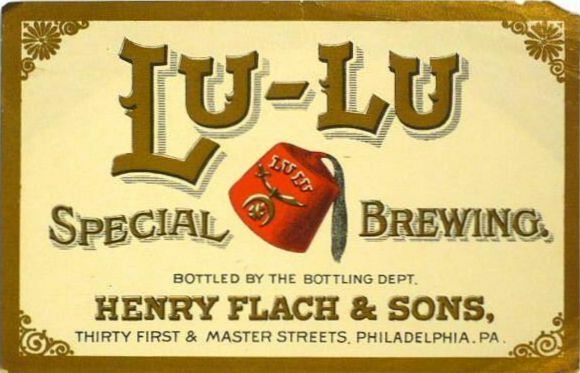 A quick look at some beers that were on sale in Chicago in the 1890s. I'm assuming that they're all Lagers of one kind or another. But it would be nicee if they had been a bit more specific about the beers, rather than just identifying them by numbers. The most striking feature is the poor degree of attenuation. Only two samplees were above 70% apparent. The average is a poor 63.5%. On the other hand, the gravities are pretty decent, with five examples over 14º Balling. The alcohol is in ABW, in case you were wondering. No. of SAMPLE. I. II. III. IV. V. VI. No. of SAMPLE. VII. VIII. IX. X. XI. XII. Although the above figures give a fair representation of the variation in the amount of alcohol and extract, and the attenuation of beers in the Chicago market at present, yet it must not be supposed that the beers with comparatively low attenuation are actually represented in the same proportion in the market as they are in the above table." "The Brewers' Guardian 1890", 1890, page 128.